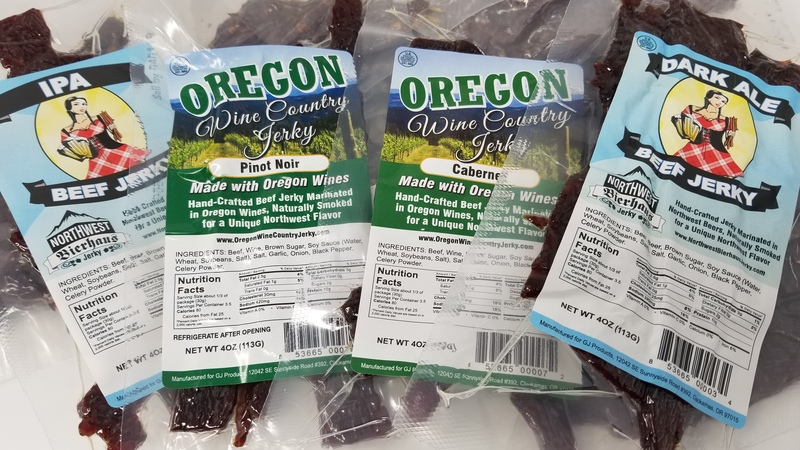 Whiskey Hill Smokehouse is a full service private label beef jerky manufacturer located in Hubbard Oregon. 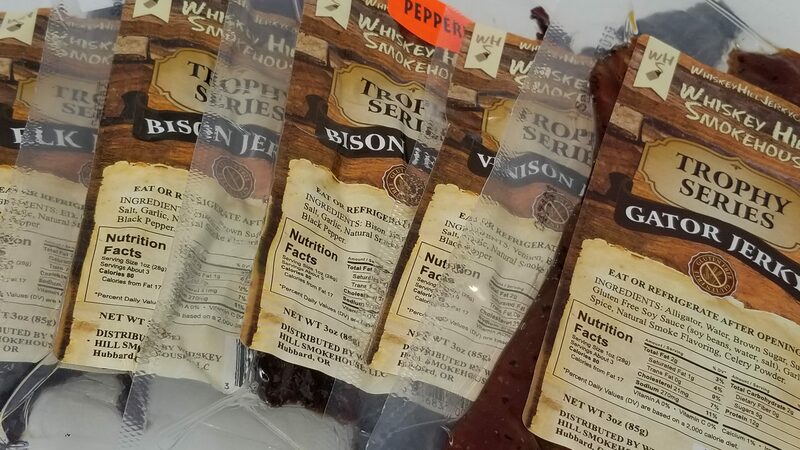 Some of Whiskey Hill Smokehouse private label beef jerky brands. Private label beef jerky is our specialty!! If you ever wanted to start a beef jerky business then Whiskey Hill Smokehouse can help. We have the time and the experience to help you get started. Our state-of-the-art facility is equipped to handle all types of flavors and varieties of jerky. 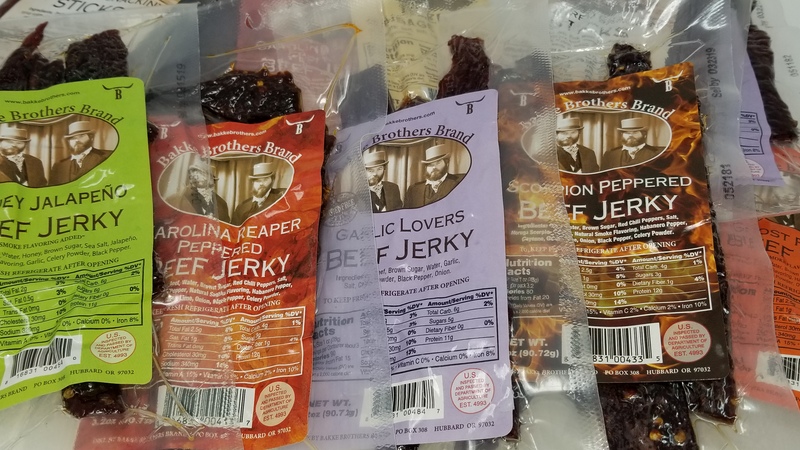 Some of the beef jerky varieties and flavors that we provide include original, peppered, teriyaki, honey glazed, jalapeno, garlic Lovers, we also carry some of the hottest beef jerky on planet The Carolina Reaper Pepper which has 2.2 million SHU the Scorpion Pepper with 2 million SHU and ghost pepper at 1 million SHU. Jerky ranks second highest in snack category and increased $98 Million to $2.8 Billion dollars!!!! Q: Can you process my meat for beef jerky? A: Yes, we can, there are minimums based on the cut of meat and what it is you are wanting to turn it into. Q: What flavors do you available for private label beef jerky? A: We have over 40 recipes either in use or available. Q: Can I have you develope a beef jerky recipe that I can private label just for me? A: Yes you can. The fee would depend on how complex the jerky recipe will be. Q: What kinds of meat do you work with for private label jerky? Q: Can you design my private label beef jerky packaging and labels for me? A: Yes, we can. We can develop a turnkey product that is shelf stable and ready to market. Q: What kinds of beef jerky products do you make? A: Our specialty gourmet grade thick or thin cut whole mucsle jerky and premium grade snack sticks. 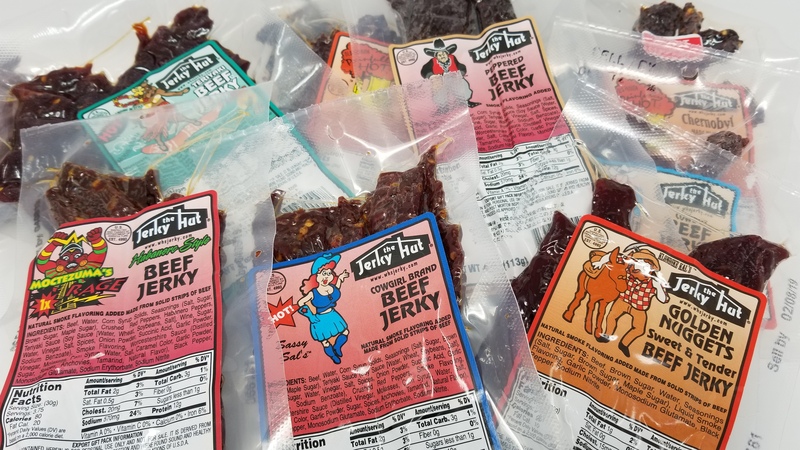 Q: Can you private label jerky with a clean label? A: Yes we have been making products without MSG, gluten, sodium nitrite for years. We also have sources for certified grass fed and all natural beef raised here in Oregon. Wild Game Whiskey Hill Smokehouse Brand Beef Jerky. Start your private label beef jerky brand with Whiskey Hill Smokehouse today. Fill out the form below today. What other product/services does your company offer? Please be as detailed as possible.